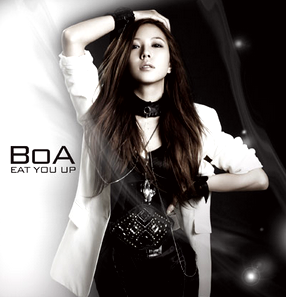 3 Responses to "Is this enough for Boa to make it?" And then there are a few of the other Kpop fans (but non BoA fans) are buying it just to support an Asian. That is sad, desperate, and pathetic. ^ I’ve heard from different sources that it could count as multiple sales. idk.. maybe someone should confirm it with the actual website like iTunes or Amazon?